Studies conducted during the first phase of the Secure Livelihoods Research Consortium (SLRC Phase, 2011 – 2017) inquired whether the state, through the delivery of services, influences state legitimacy in the eyes of the people. 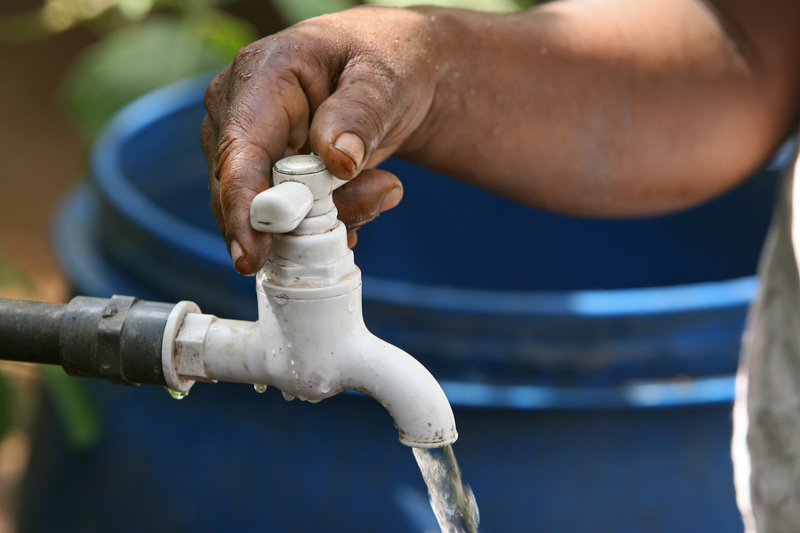 The overall findings from this phase indicated that access to and improved satisfaction with basic services did not translate into improved perceptions of government. 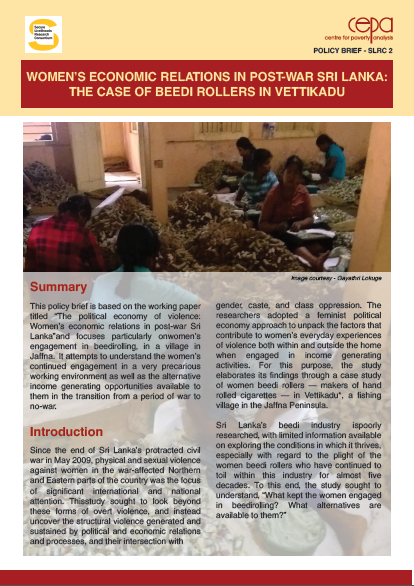 This paper aims to advance the body of knowledge produced during this first phase by attempting to understand why access to, or improved satisfaction with basic services in Sri Lanka had a limited effect on people’s perception of government while experiencing problems with services had a much stronger effect. 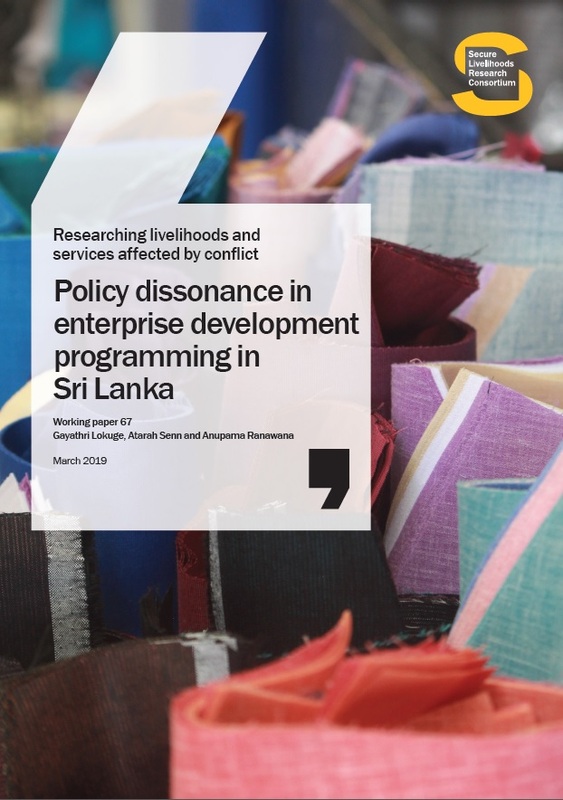 This study seeks to understand the nature of legitimacy through everyday interactions with local-level service delivery in Sri Lanka through a series of focused case studies in three locations: Mannar, Nawalapitiya and Rajanganaya. 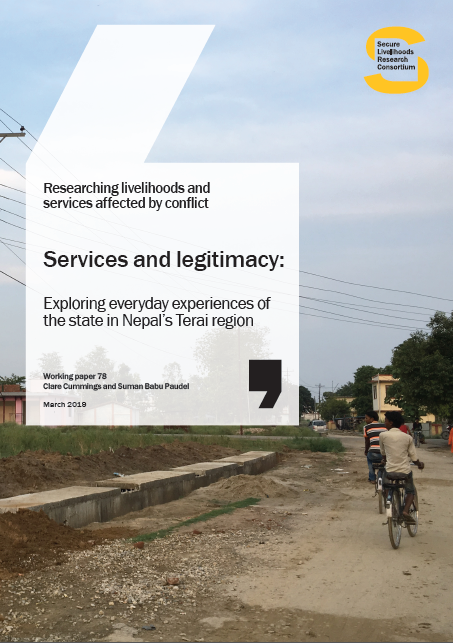 The findings are based on fieldwork interviews of 100 respondents carried out in 2017 and 2018 in these locations, including interviews with local political actors, civil servants, civil society activists and academics. Various intermediaries blur the boundaries between state and citizen in the arena of service delivery, which problematises the ideas of ‘state as institutions’ and ‘state as autonomous’. The blurring of state–society boundaries by intermediaries enabled the authors to register what is legitimised or de-legitimised, and how this is articulated during encounters (i.e. service delivery) where the state effect is produced. This is because what is legitimised is contingent on the relation between the intermediary and a particular individual or group. Citizens are not equal: this matters for supporting state-society contracts. There are different levels of citizenship across different groups in Sri Lanka with some groups having structured and regular access to state resources and personnel, while other groups struggle to use either formal or informal intermediaries to access the state. Services are not equal: the dominant socioeconomic, political- and cultural history of a place and its relation to salient ideological tropes determine which services are salient in shaping the state-society contract. Not all services have the same salience in the construction of state legitimacy. State–citizen relations are always shaped by ideologies and the narratives of legitimacy are always contingent on these ideologies.